The Multi XS battery charger is the first PRIMARY SWITCHED charger of its kind. 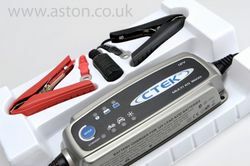 This allows it to charge at a higher rate without causing gassing or damaging the vehicle electrics with spikes of power. 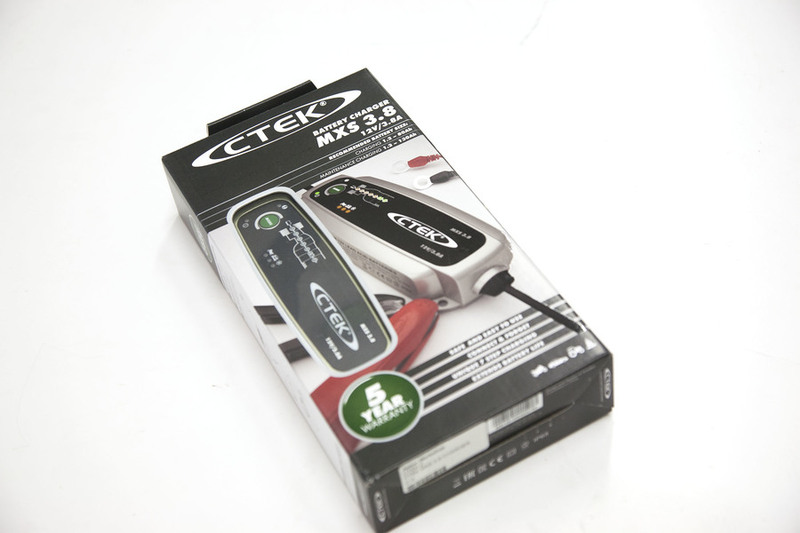 The CTEK36 has combined all the benefits of a trickle/float charger with the power of a conventional charger. The important factor is that the Multi XS constantly monitors the voltage after it has charged the battery, and then only pulses the battery when voltage drops due to alarms or natural drainage. This eliminates the danger of over charging the battery. The Multi Xs has three charging modules , its "Bulk mode will charge a flat battery up to 85% efficiency then switch to "absorption" mode when it conditions the battery at a constant voltage t almost 100%, then switches to "pulse" mode, at this point it is monitoring the voltage, if the voltage falls to 95% it will pulse the battery back to 100%.